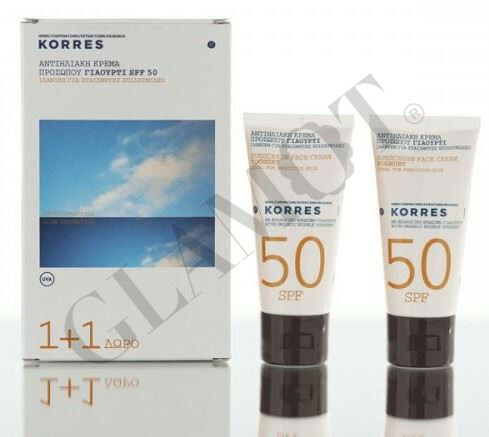 Protective waterproof sunscreen SPF50 with yoghurt. Greek yoghurt - protects dermis fibers against sun damage while maintaining skin moisture and elasticity. Knotgrass extract - rich in flavonoids, helps skin retain its elasticity and protects against infrared radiation. Extract of aloe - offers hydration during sun exposure. Dermatologically tested. Non comedogenic. Water and sweat resistant. Vegan. This product is suitable for all skin types. Also available for sensitive skin.